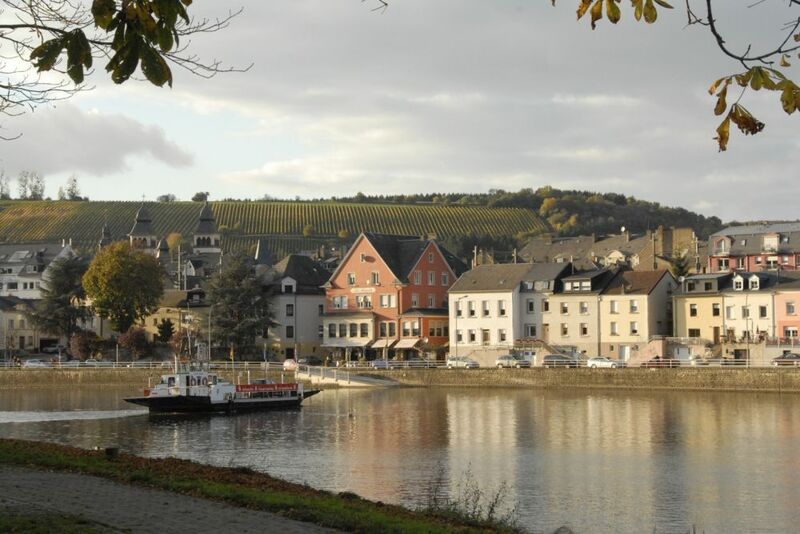 The centrepiece of this hike in the border region between Luxemburg and Germany is the exciting history of the village of Wasserbillig at the delta of the Sauer and Mosel rivers. From the starting point at the community hall you will follow the continuous markings through 17 stations in the lives of our forefathers. Glass informational display cases will teach you interesting facts about the culture, history and natural environment in and around Wasserbillig. A small loop (3,3 km) leads to the culturally and historically significant places in the village, a larger loop (9,9 km) leads out into the open landscapre with majestic views over the valleys of the Mosel and the Sauer.